This product comes with free Standard delivery. Order by midnight on 10th February to guarantee delivery in time for Valentine’s Day. This is a triumph. 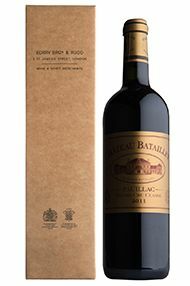 It offers real sophistication, charm and finesse, but with a beautiful Pauillac oomph. In quality, it is effortlessly equal to, or surpasses, wines that will be two to 10 times its price. The Wine Advocate - An attractive nose of creme de cassis, earth and oak jumps from the glass of this dense ruby/purple-colored wine. A classic, impressive effort from the Casteja family, this 2011 transcends the vintage character, and is an unqualified success as well as a major sleeper of the vintage. Structured, rich, medium to full-bodied, pure and layered, it should be at its finest in 3-4 years, and keep for two decades. 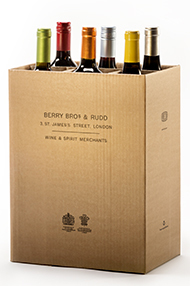 Mixed Cases are a great way to sample a range of wines from our extensive and eclectic wine list, safe in the knowledge that they are meticulously selected (and sampled) by our buyers.